Air101: Etihad pilots can fly for Emirates in new deal. Etihad pilots can fly for Emirates in new deal. Etihad Airways pilots can now take advantage of a special collaboration with neighbours Emirates Airlines and fly for the Dubai based carrier for up to two years. The Abu Dhabi airline confirmed on Sunday that its close collaboration with one-time rival Emirates is getting a step closer this time by allowing its flight deck crew to take up opportunities with Emirates. In a memo to staff, Etihad said pilots could go for up to two years and fly with Emirates, for which they would receive full benefits and salaries from Emirates. Pilots flying for Emirates would have to take a leave of absence but would continue to retain their seniority with Etihad. 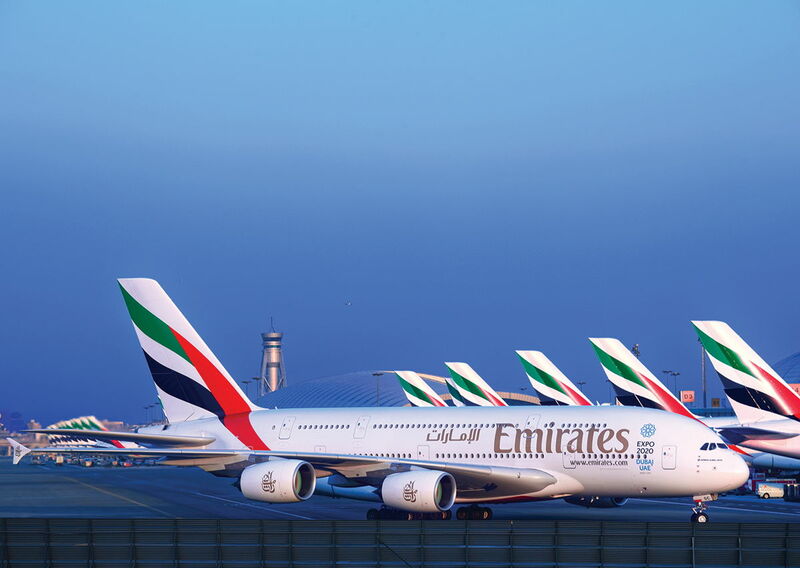 “The opportunity will see these pilots that successfully complete the Emirates selection process seconded to Emirates for two years, upon completion of line training,” the memo reads. “We will be organising an on-site roadshow at Etihad Airways Headquarters where the Emirates requirement team will be available to discuss further details about this opportunity.” the memo comes from Majed Al Marzouqi, Etihad’s vice president of fleet operations. This is the second public step to greater cooperation between the two Gulf carriers in recent times, the first was a deal to collaborate in various aspects of aviation security. It is understood there will be a further alignment of some ground operations announced within the new few weeks. While both airlines have dismissed a possible merger, various industry commentators and airline insiders foresee a merger in some form a distinct possibility.